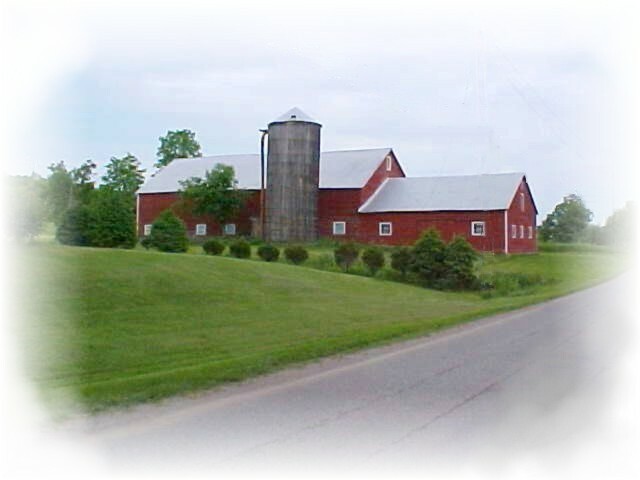 In January of 2004 we realized our lifelong dream of owning a farm. 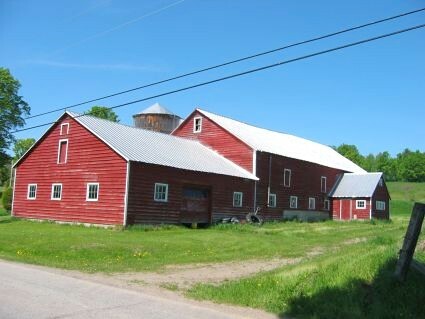 We purchased a 60 acre former dairy farm near Char's childhood home in upstate New York. We currently have no plans of utilizing it as a dairy farm but instead will use it as a retreat in our efforts to relax during the times that we're not in Alaska. Alaska has been extremely good to us and we owe it very much. We have family and many dear friends in Alaska and would never be able to leave such a fabulous state. 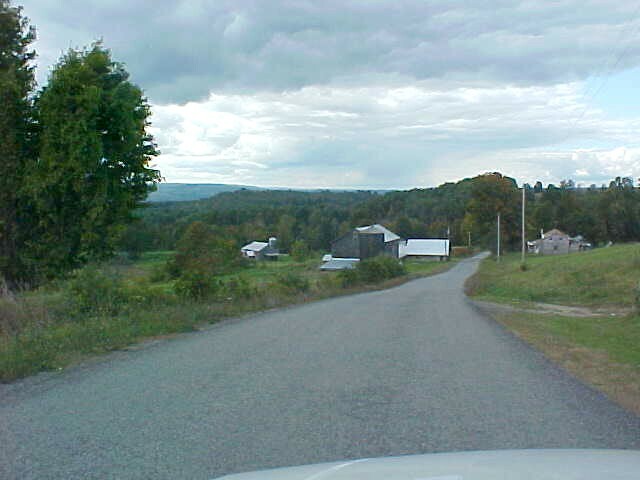 However, there are things about upstate New York that tug at our heartstrings. 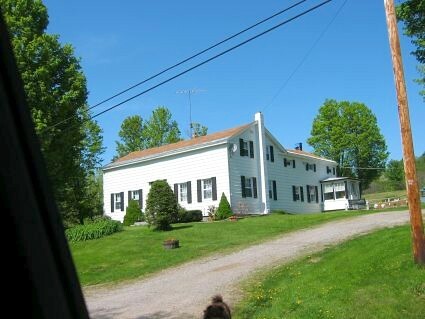 Thus, we will be dividing our time between our farm in New York and our home in Fairbanks, Alaska. 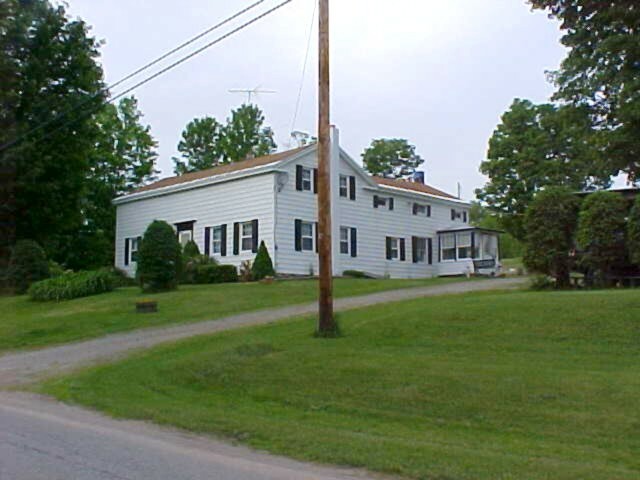 The original farmhouse was built in the 1850's. There is an addition which almost doubles the size of the home. The house has been updated to accommodate the needs of modern families without destroying the character of the period in which it was built. Below you can view pictures of the farm that we have fallen in love with. Click on the pictures for an enlarged view. 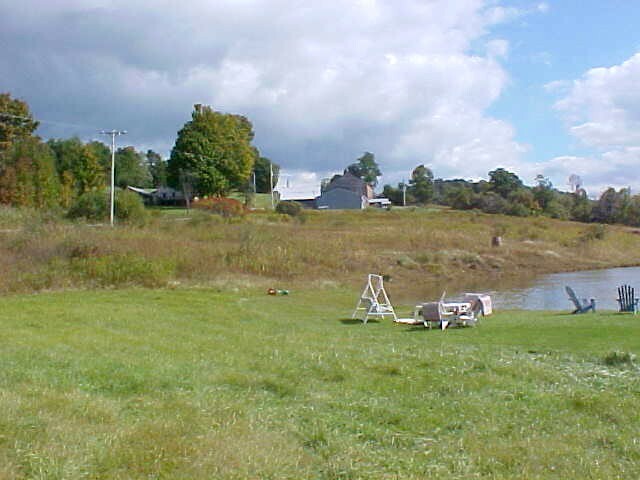 Picture of the back of the house as viewed from the pond. 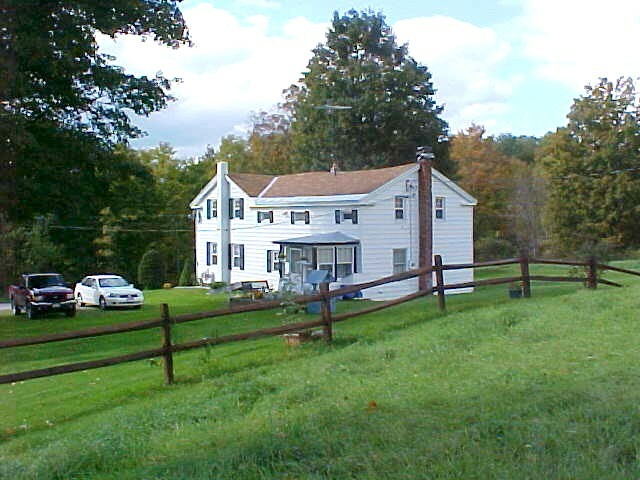 The south side of the house as viewed from in front of the barn. The front of the house as viewed from the end of the driveway. Front of the house as viewed from in front of the garden area. 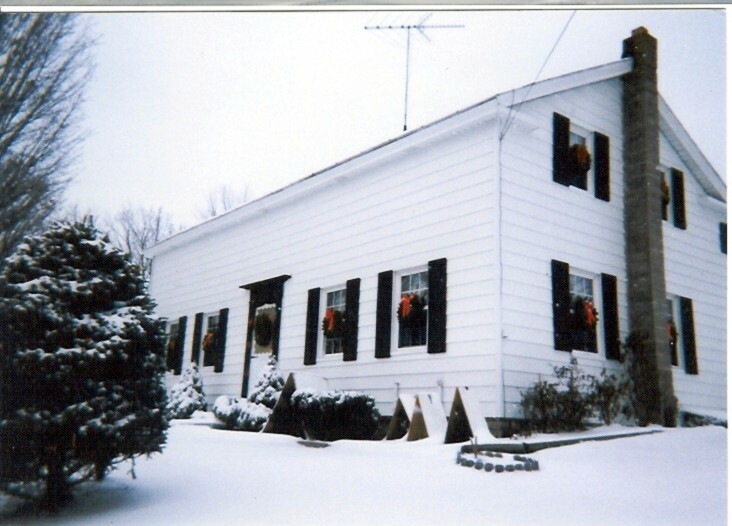 Side of the house in Winter. View of the house with the windows decorated for Christmas. Winter scene of the house and barn. Back yard showing the raised flower bed. 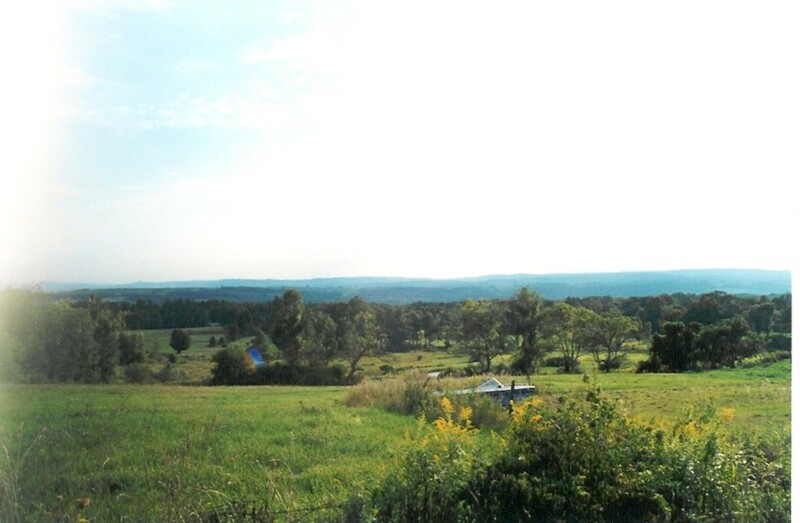 View of the Mohawk River Valley from just above the pond. 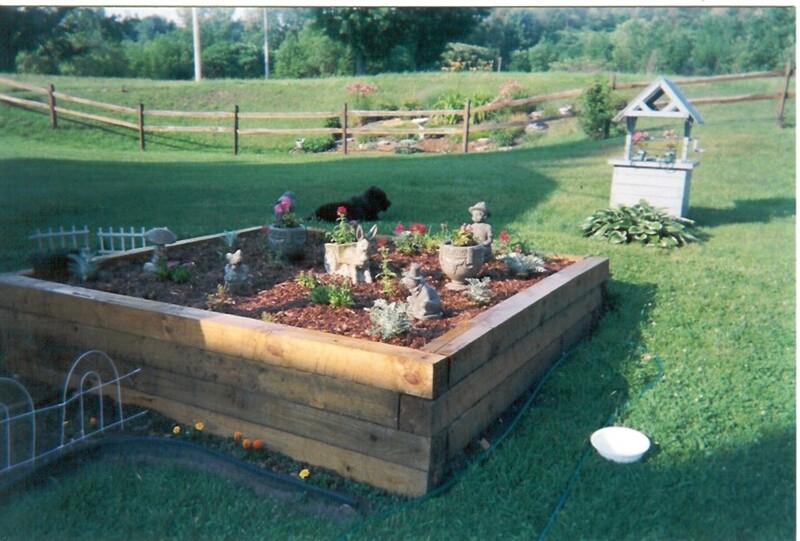 The garden area will be full of corn, tomatoes, beans, squash, and a variety of green vegetables. Inside the rear entrance of the house. 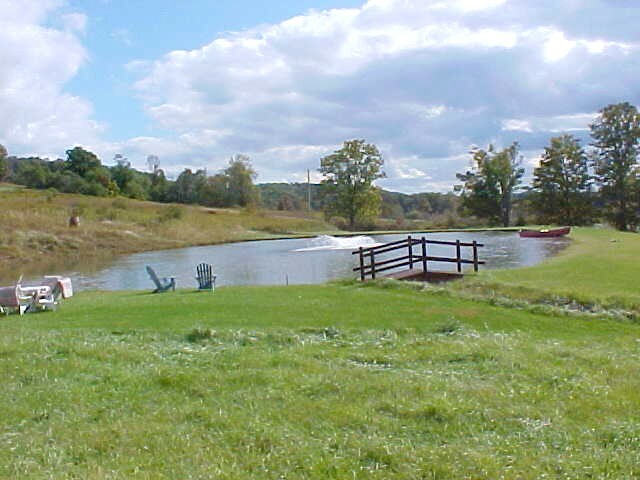 The pond behind the house has an aeration system which helps keep it clean. 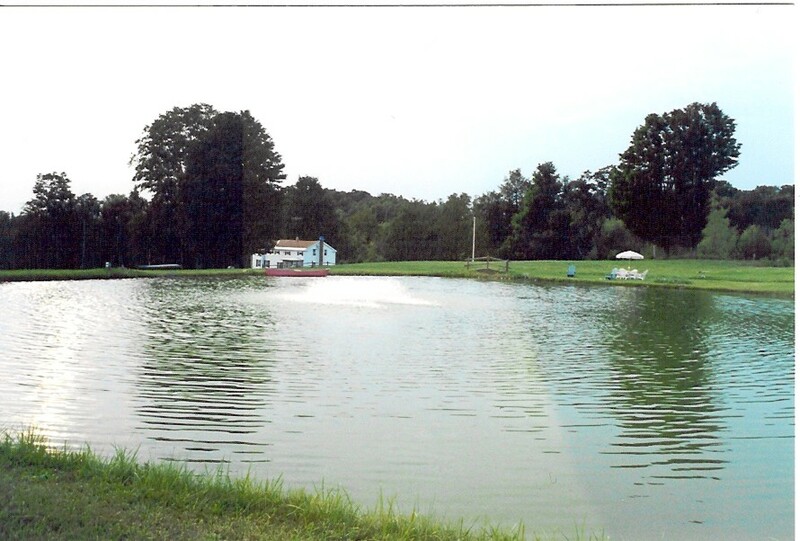 The pond is stocked with two types of trout as well as large cat fish. 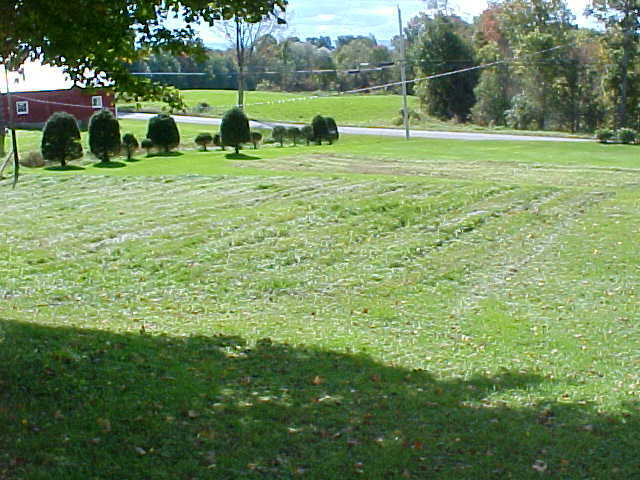 View of one of the neighbor's farms with ours in the background. 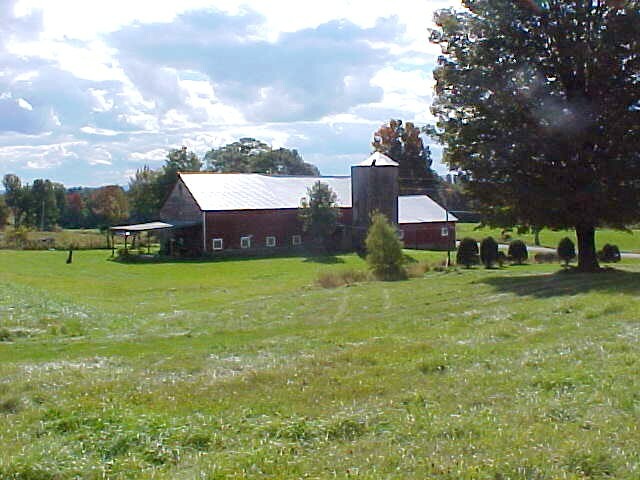 The barn as viewed from the pond. 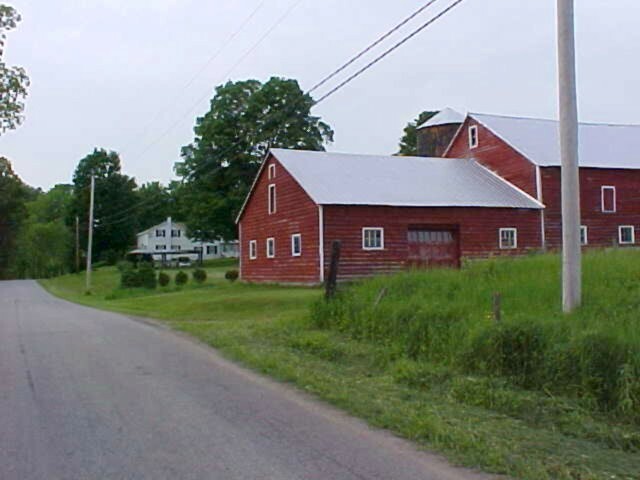 Barn as viewed from the road in front of the garden. 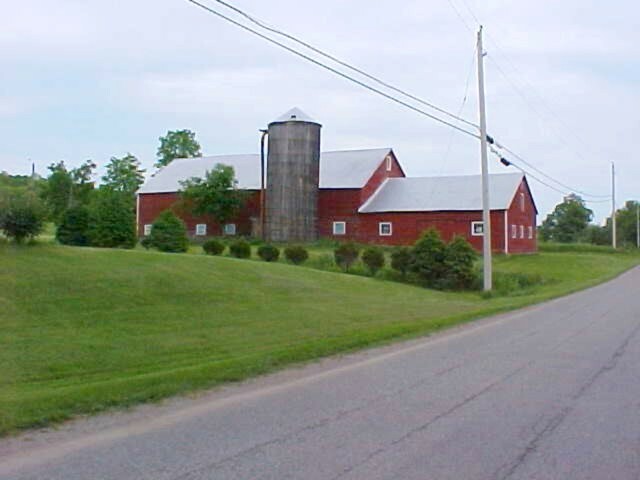 Barn as viewed from the field across the road. 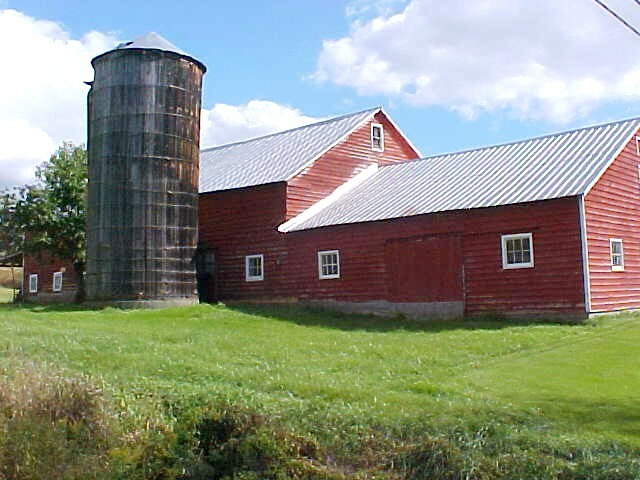 South side of the barn with the house in the background. North side of the barn as viewed from the front of the house. 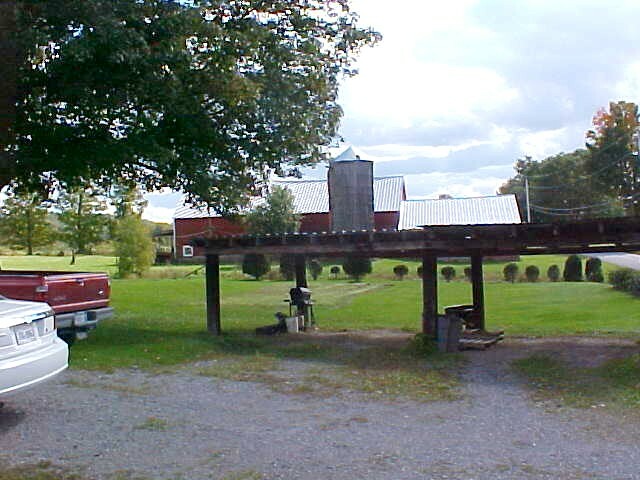 Carport in foreground with barn in the background. 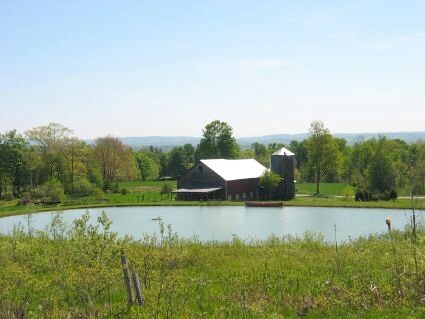 View of pond with the barn in the background. 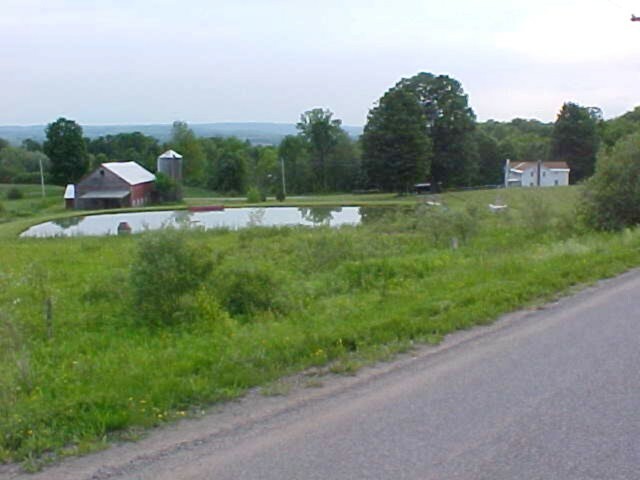 Pond with the barn in the background on the left and the house on the right. Pond with the house in the background. Pond with the Mohawk River Valley in the background. 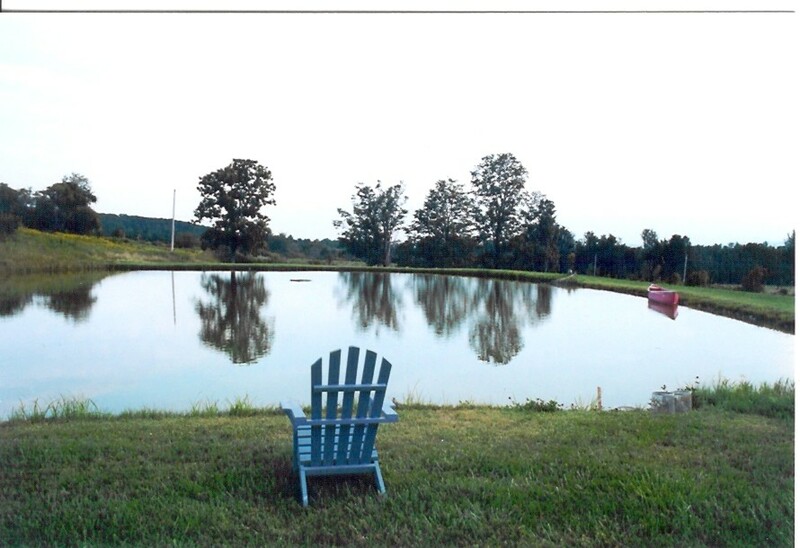 Pond in the late Fall with the house and one of the hay fields in the background. 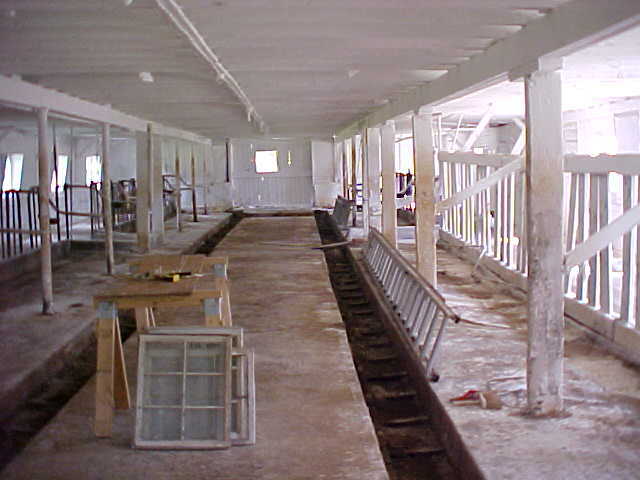 Inside the barn there are some old and new stanchions. 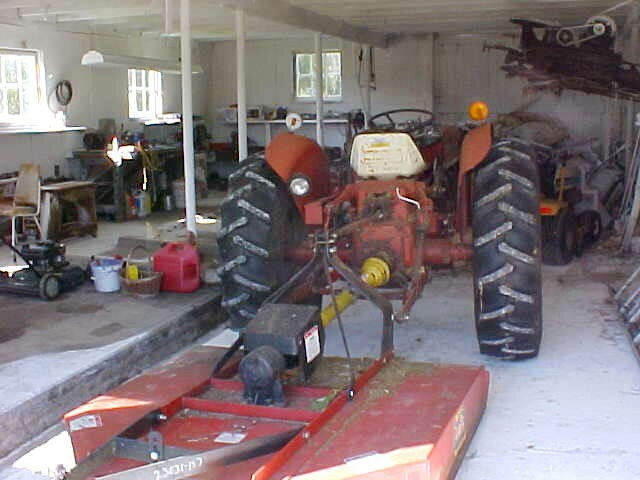 The tractor was included in the purchase and is the workhorse of the farm. 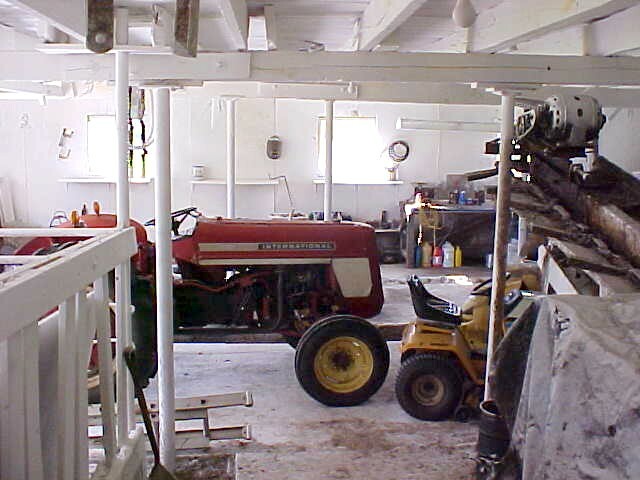 Workshop next to the barn contains storage for the tractor. 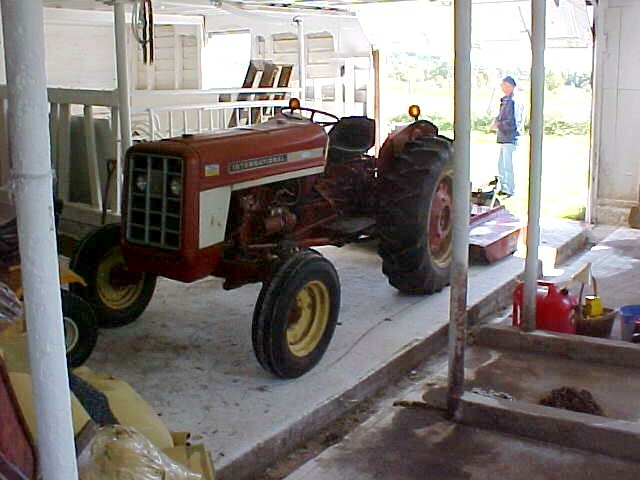 Bush hog on the back of the tractor helps to keep the fields manicured. 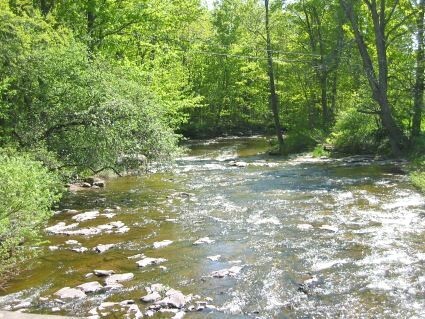 The stream on the property is stocked by the state with trout. 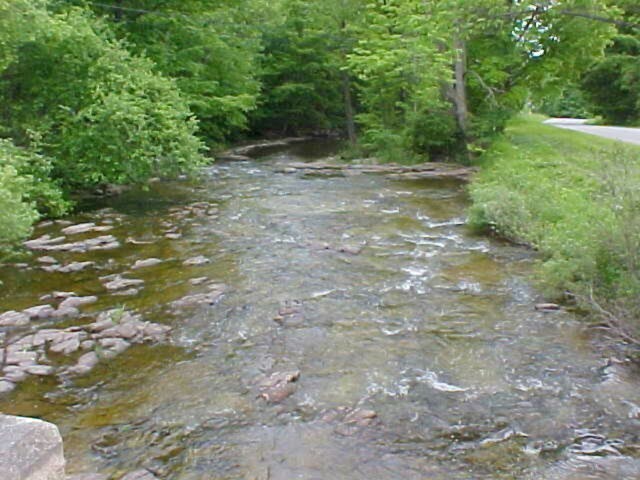 View of the stream taken from the bridge on Triumpho Road. 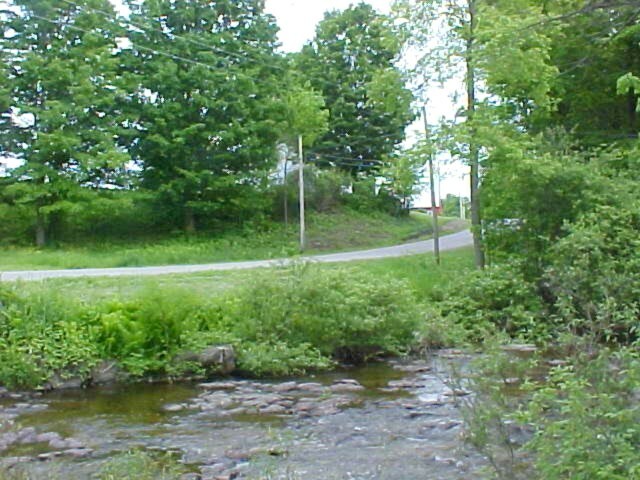 Our stream in foreground with Richards Road in background. 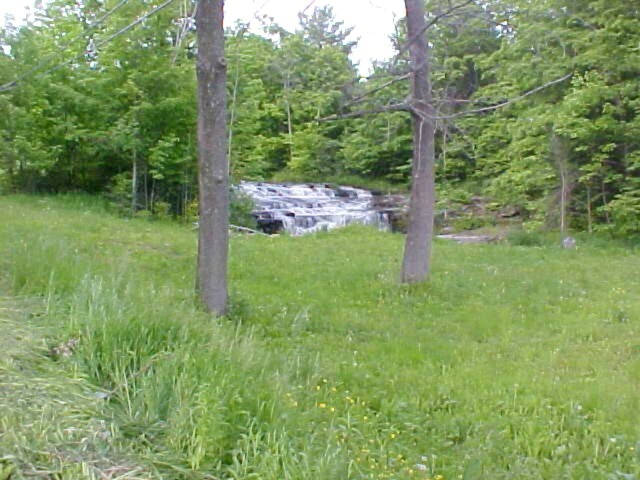 Our stream has one of the most beautiful water falls in the area. 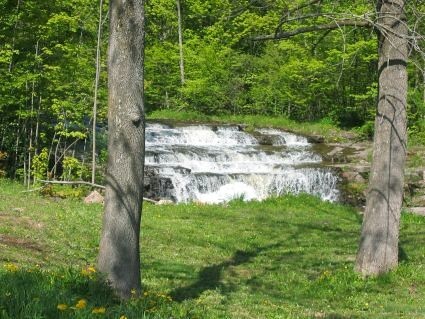 Here is a closer view of our water falls. 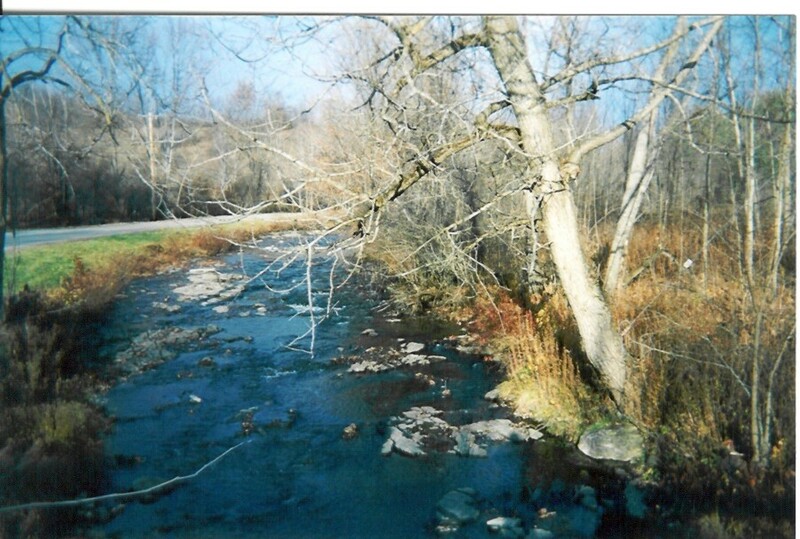 View of our stream in the late Fall. 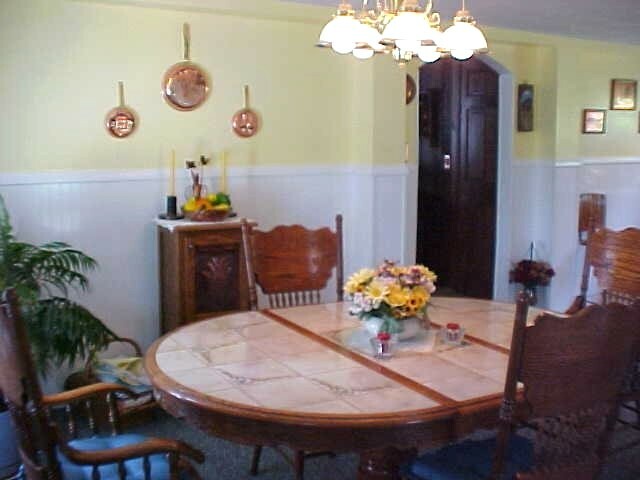 Eating area in the kitchen has plenty of room. 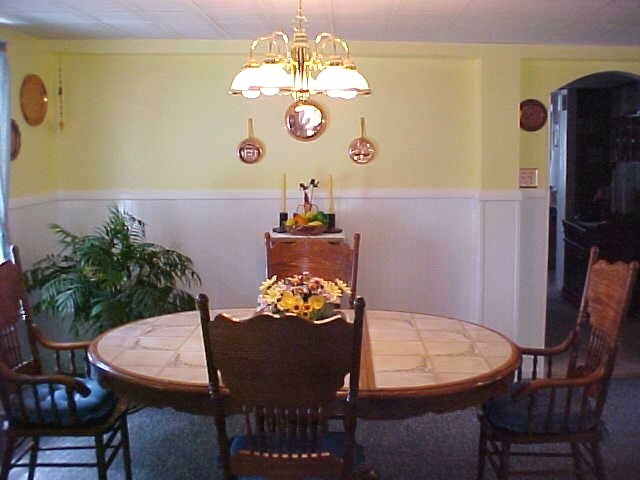 Another view of the eating area. 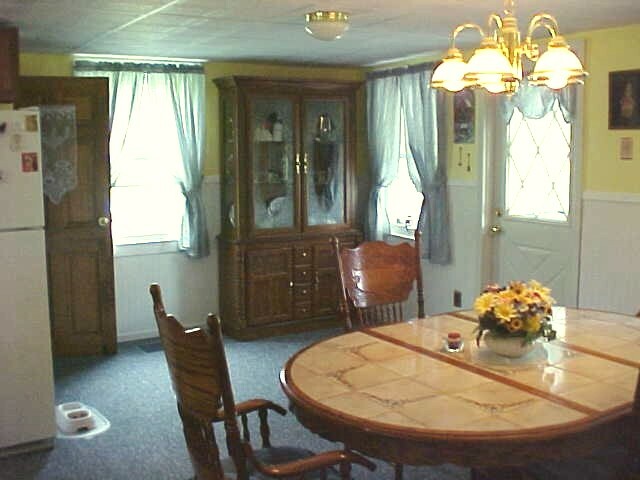 Eating area is near the rear entrance. 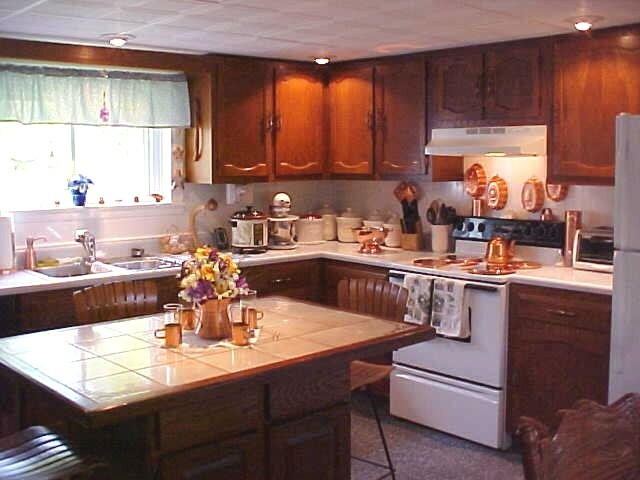 Kitchen cabinets with breakfast bar on the left. 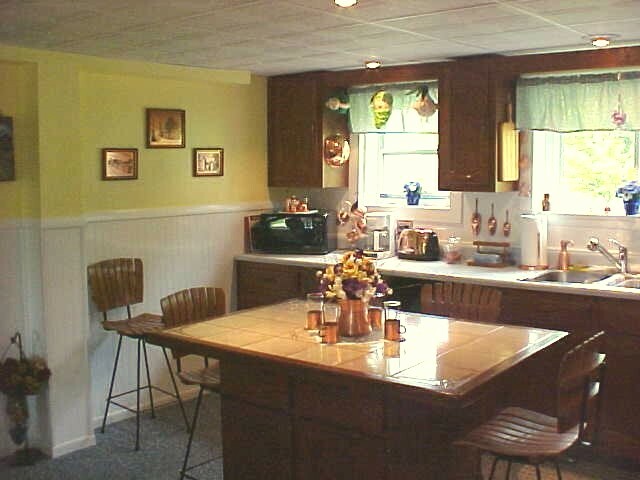 Breakfast bar and the rest of kitchen cabinets. Large living room showing the pellet stove. Opposite view of the living room. Another view of the living room. Master bedroom. All of the wood- work is white pine harvested from the property. Walk-in closet in master bedroom. 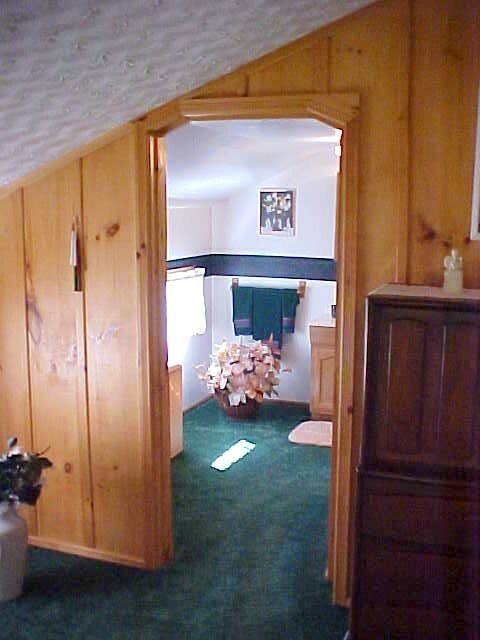 Entrance to the master bathroom. Don bailing hay in June 2005 Our neighbor, Steve, raking hay with his draft horses. Our neighbor, Steve, raking hay with his draft horses. Our neighbor, Steve, raking hay with his draft horses. Our neighbor, Steve, raking hay with his draft horses.